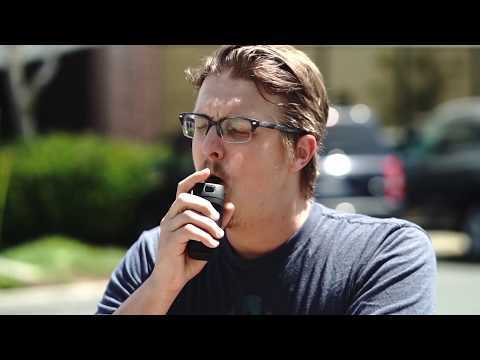 Take a tour of the new Lite portable vaporizer for dry herb from Vapium with Jimmy as your tour guide. Discover the ins and outs of this awesome little portable with eight preset temperature controls, offering a mix of easy operation with greater control over your vaping experience. Is this one of the best cheap vapes of 2019? With a low price tag and premium features in a small package, the Vapium Lite offers a great entry-level vape or a solid daily driver for those looking for a discreet option. Kicking things off with a general overview of the Vapium Lite, Jimmy breaks down the merits of the variable pre-set temperature control, full ceramic heating element, extended silicone mouthpiece and built-in shelf for filtering vapor. Find out the deets of this portable vaporizer package and discover the accessories that come right in the box with the Lite portable vape. Operation and controls of this vape are incredibly simple, looking for how to get the most out of your dry herb and the best hits from the Vapium Lite vape? 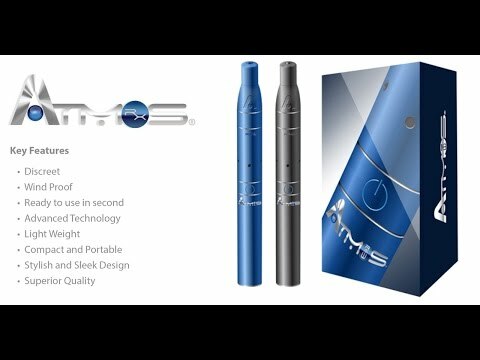 Check out the How to sections where Jimmy shows the user just how easy it is to get up and running with the Lite and customize the experience to suit their personal vaping preferences. Want to use your vaporizer with a water pipe? The Lite dry herb vape includes a water pipe adapter to increase functionality and add the option of water-cooled clouds straight out the box. Jimmy took his time with this unit to make sure that he was well-versed in it’s features and operations, get his tips for best performance in the tips and tricks section. BONUS TIP: The water pipe adapter of the Vapium Lite vaporizer can also be used as an extended mouthpiece. Try it! So what does Jimmy like about the Vapium lite? In pros and cons he praises the vapes temperature control, reliable heating chamber and overall design. While he laments the fact that it doesn’t include a glass mouthpiece for flavor, such an addition would probably increase the cost. Wrapping up the video Jimmy gives the prospective buyer a rundown of everything covered in the video and offers suggestions to the type of consumer that this vape would be best-suited for. 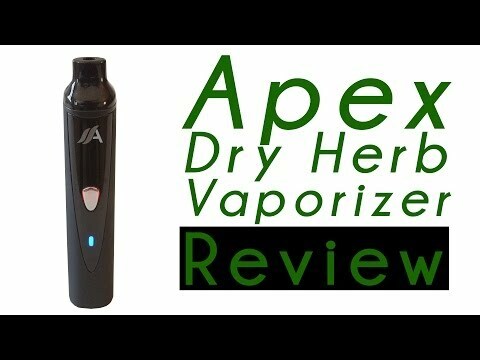 Check it all out in this review of the Vapium Lite, and stay tuned for more upcoming vids! Jimmy, our Resident Vaporizer expert, takes a closer look at the Vapium LITE from Vapium!